Lung Foundation Australia is a charity dedicated to all forms of lung disease. It is a national first point-of-call for patients, their families, carers, and health professionals alike. 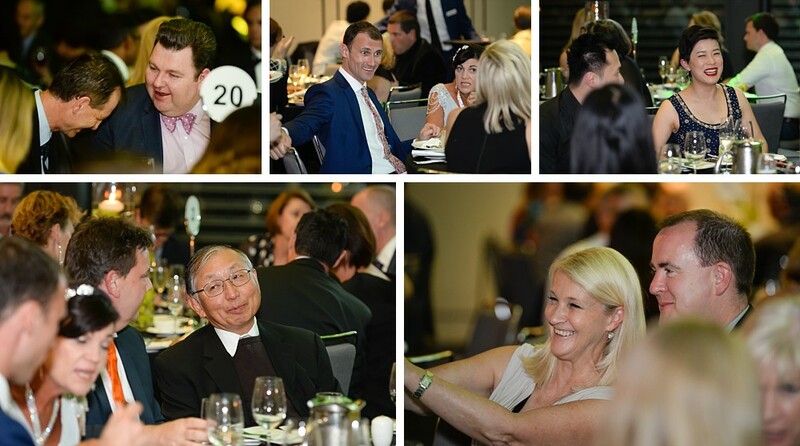 Its annual fundraising dinner gala was held at the at Maritime Ballroom of the Hyatt Regency in Sydney Darling Harbour. 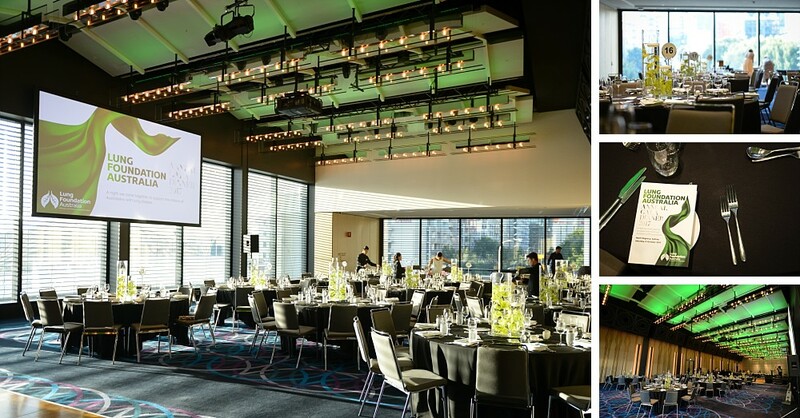 The charity gala event included speeches by Lung Foundation Australia CEO Heather Allan, Chairperson Professor Christine Jenkins, and Dr Briony Scott. The live auction was run by auctioneer John Alexander, and included amazing prizes including an exclusive Segenhoe Stud Farmstay, Artwork from renowned artist Gloria Petyarre, and a night with Elvis (David Cazalet). Guests were wonderfully supportive of the charity, with a bidding battle between the left and right sides of the room. Huge amounts were raised on the night. 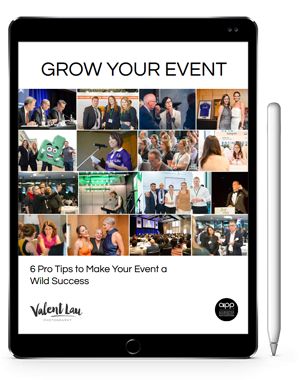 Everyone was excited to be captured by the Sydney Event Photographers and show off their fancy dresses and dance moves! These photographs will be used to attract more guests and speakers next year. The evening was capped off with performances by International Girl Group The BeatGirls and a lot of action on the dance floor!